I’ve already sent the winner an email requesting their shipping info and such and if I don’t get a response, I’ll reroll the winner. 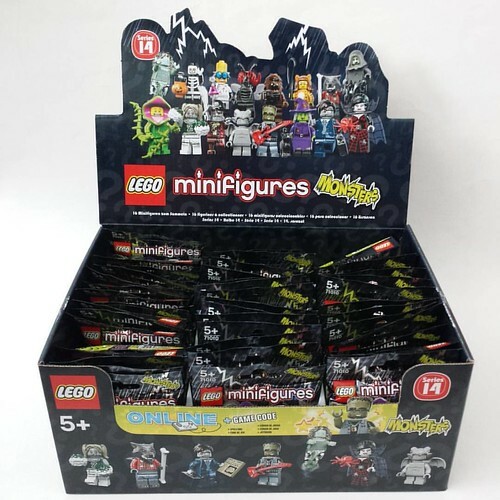 Remember that there are three complete sets of minifigures in a box so there will be two more giveaways before the year ends with the next one being held on Halloween, October 31st since these are Monsters minifigures. 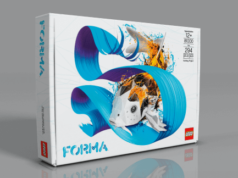 Thank you to everyone who participated and a big thank you to the LEGO CEE team for sending a box in for me to be able to even do this.